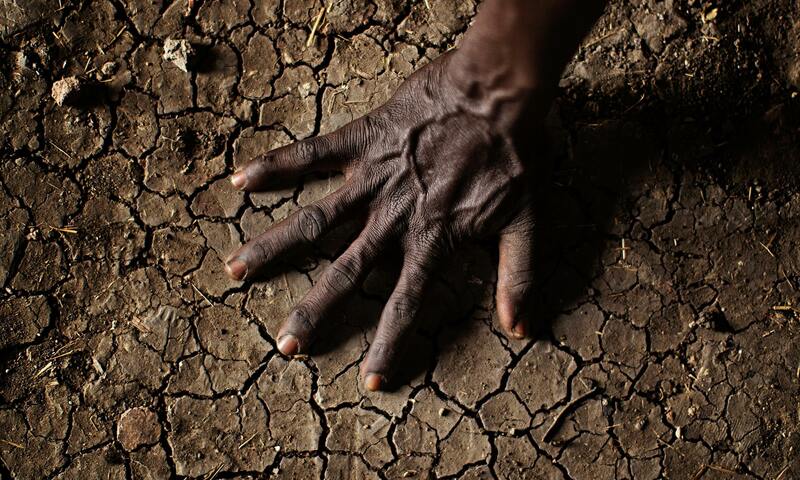 Ongoing soil degradation in Africa is stalling the continent’s economic development and is threatening food security on the continent. A new study by the Montpellier Panel, a multinational panel of trade, ecology and agricultural experts, suggests that this degradation is widespread and ignoring the health of soils in Africa will ensure food insecurity in the continent for decades to come. “In Africa, the impacts are substantial where 65% of arable land, 30% of grazing land and 20% of forests are already damaged,” the report observed. Another older study, by the International Centre for Soil Fertility and Development, suggests that three-quarters of Africa’s farmland suffers from soil degradation. This study suggests that bad agricultural practices and erosion are primarily at fault. The authors of the latter report stress the urgent need for changes to insure food security. They draw particular attention to the seriousness of the problem in sub-Saharan Africa. The gravity of this situation is made heavier given that more than two-thirds of Africans receive their primary income from agricultural work. Both reports point to growing population being centerfold in this problem. In the past farmers cultivated a plot and then continued on to another, allowing the original parcel of land to regenerate itself. Growing populations have forced farmers to reuse land consecutively drastically draining it of nutrients. Further exacerbating the problem is the question of fertilizer. Africa is not plagued by the more typical case of extreme overuse of fertilizer, but instead under uses the agricultural aid. Lack of fertilizers furthers impedes the soils ability to regenerate itself. The deterioration of more land not only reduces soil quality, but continually causes farmers to clear new land at the expense of wildlife and natural expanses. This is a wide spread problem with far ranging implications. 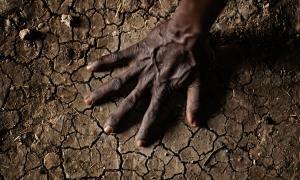 “So in Africa, we have the combination of land degradation, poor yields and a growing population,” he continued. This panel made a number of suggestions to better the situation. Among these they recommended stronger political and financial sport for land management, use of existing knowledge and creating incentives. This is a problem, which if left ignored could have far reaching and unforeseen consequences. Growing population and food insecurity is a sure recipe for social and political turmoil. Clearing more land to farm will harm the local environment. Ultimately, this is a problem that could cause massive human suffering if not swiftly dealt with by local governments and the international community.